I was a little skeptical about picking up this work of non-fiction as my next read but I decided to go with the review and I’m glad I did. 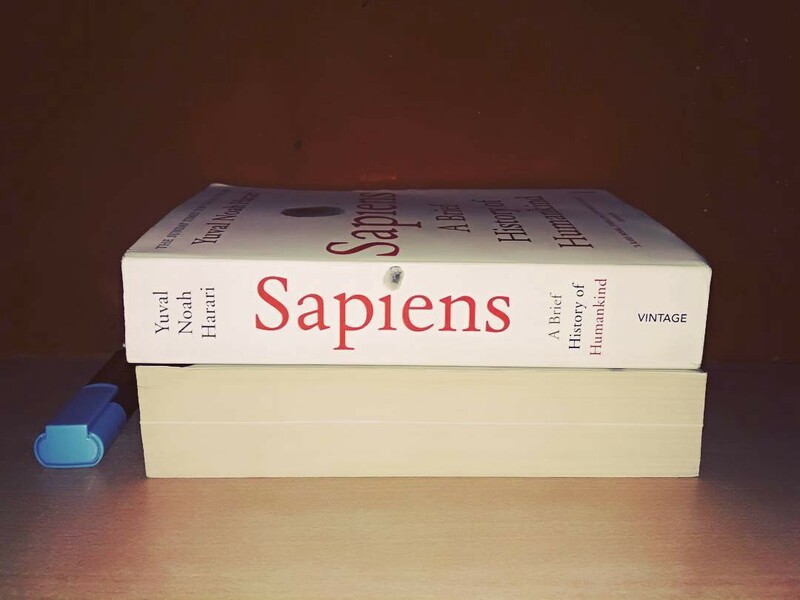 Sapiens is probably one of the best non-fiction I have ever read. If anyone influential is willing to do me a favour, I would request them to have this book included in the Class 12 syllabus. It is filled with scads of nuggets of indispensable knowledge. Yuval Noah Harari is simply bang-on. She’s blind, he’s an orphan. She’s into reading, he’s into engineering. She’s close to her father, he to his sister. She’s hiding in the attic, he’s trapped in the cellar. She saves him, he saves her. She, he and a beautiful story that follows them through the WWII. The first 200 pages I had very little clue on the direction of the plot. I kept reading because I fell for her writing. It was like an aimless walk into new neighborhoods when you are feeling melancholic. The God of Small Things is a haunting story narrated in a reinvented language. 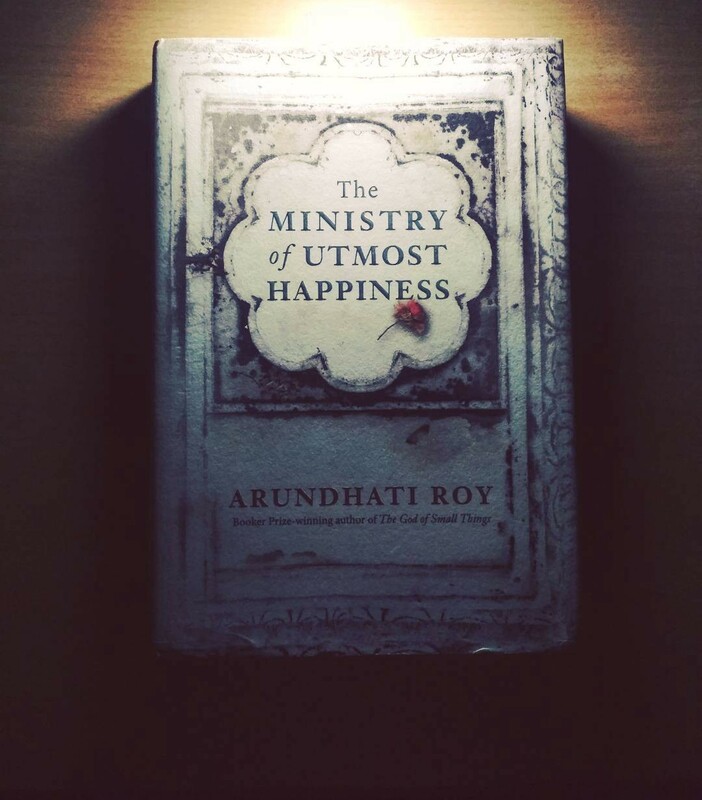 Arundhati Roy’s writing is beautiful with lush and gorgeous prose with a little complex structure. 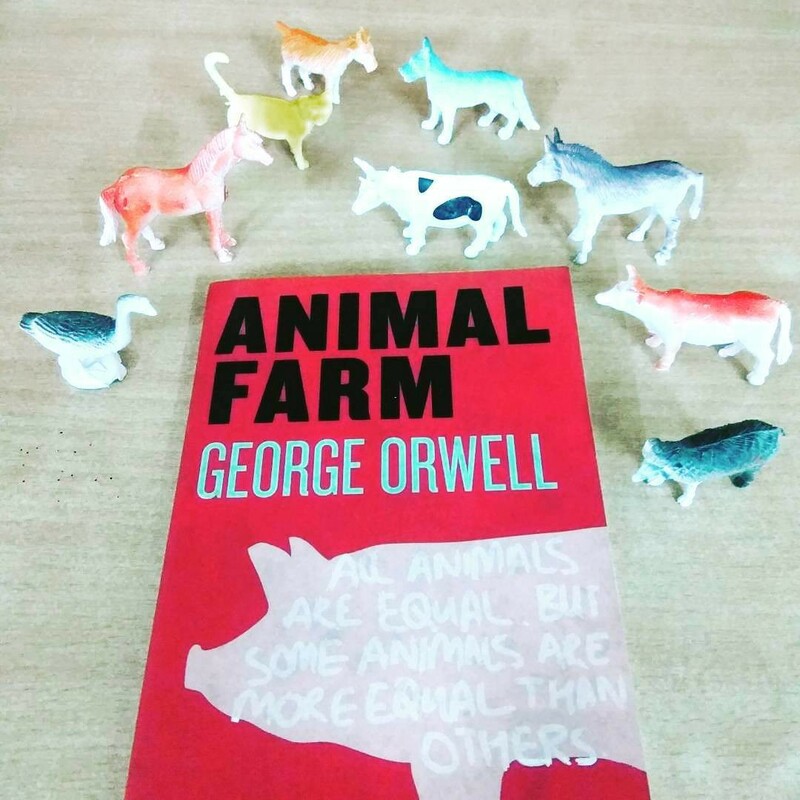 On plain reading without knowing the background, this is a story about a group of farm animals rebelling against humanity. When you know the background, it is satire on the Russian Revolution and Stalin’s era. That’s why they call it a classic. One fine morning, I was attending a session. A girl occupied the seat next to me and booted her laptop. The quote on her desktop wallpaper somehow caught my eye. ‘Some infinities are bigger than other infinities’, it read. I found it totally absurd. How on earth could that be possible I wondered. Out of curiosity, I googled the phrase and came across a satisfactory mathematical explanation. And that’s when I also stumbled upon this book which contains references to this phrase. I decided to buy it for the rave reviews and good ratings it received on Goodreads. Turned out to be a good read. Some brilliants dialogues and heartbreaking moments that got me nearly crying. I also watched the movie based on this novel later and it was great. Movies rarely do justice to the novels but in this case, it actually did. One of the most incredible novels I’ve read. A tragic story that aches your heart and introduces you to the grim realities of life. 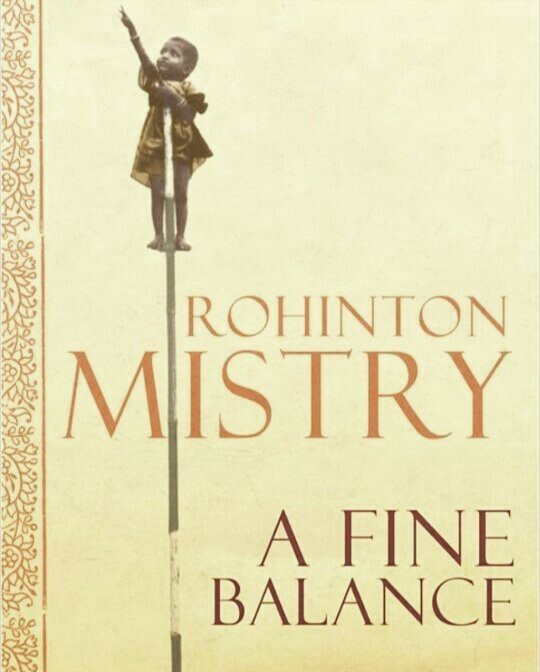 This is the first time I read Rohinton Mistry and his writing is truly endearing. One of the classics that I had been longing to read after being overwhelmed with the character depicted in movie adaptation. Sherlock Holmes is pure genius. The level of reasoning he displays is remarkable. 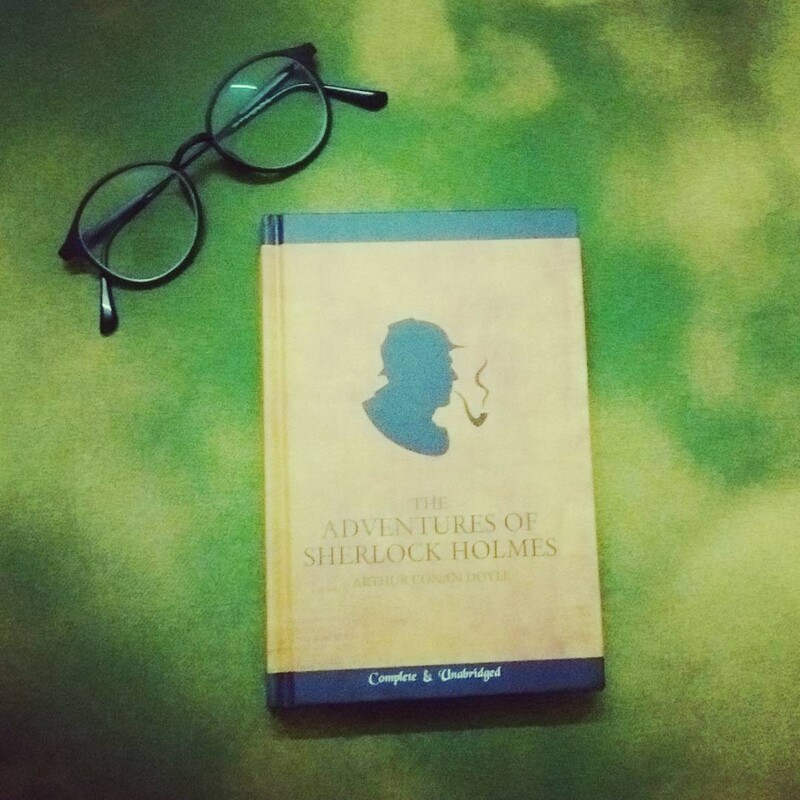 The book contains a collection of 12 adventures of Holmes and Dr. Watson. 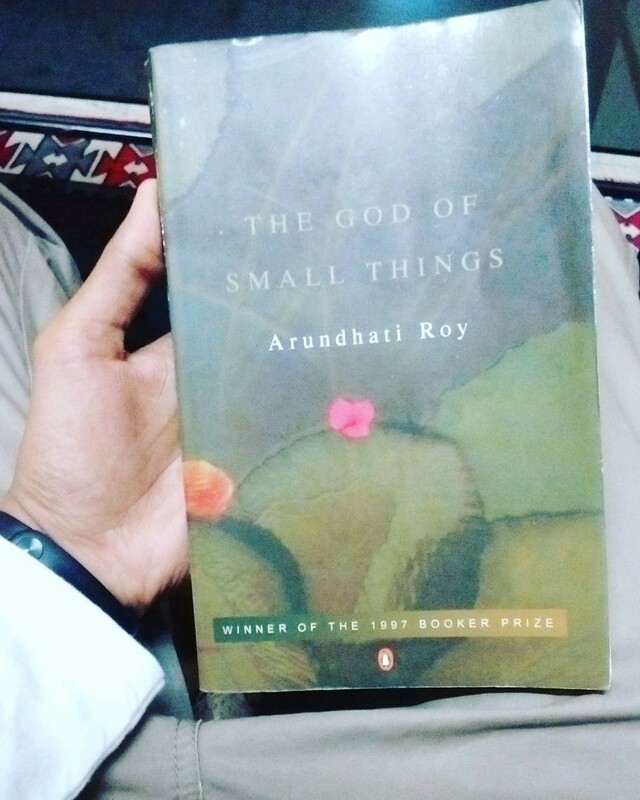 Only because I absolutely loved The God of Small Things, I somewhere kept forcing myself to like this book. Liked a few parts but that hardly influences my overall sentiments. Loose on plot but Roy does not fail to deliver on words. I love her writing and maybe it’s not fair to compare all her works to The God of Small Things. 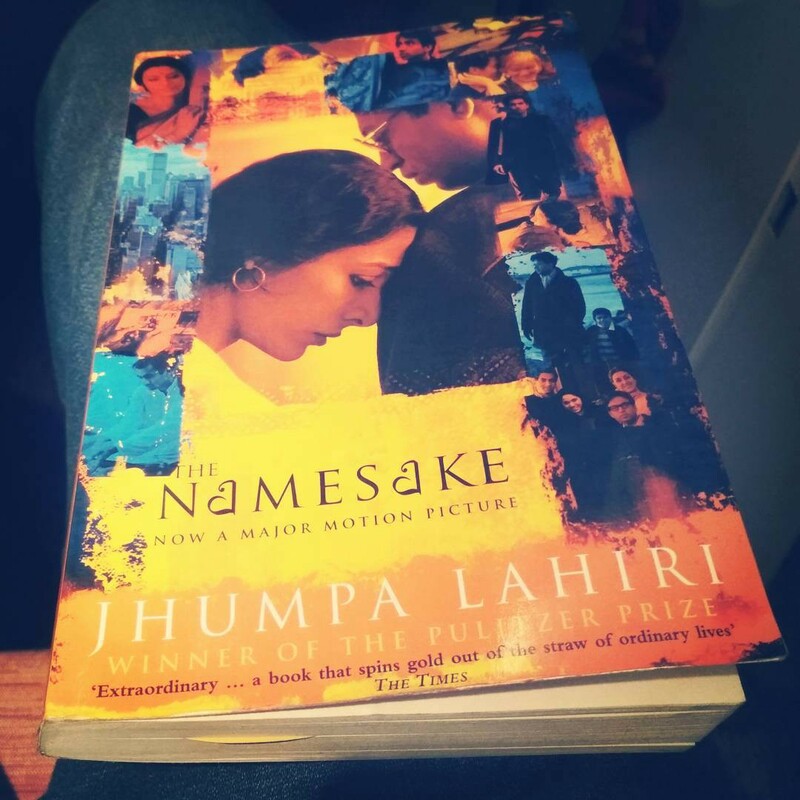 I met a gentleman in the metro once and we were having a discussion on Indian authors when he suggested that I should read this book by Jhumpa Lahiri. I took his advice and I do not regret it. The Namesake is a warm and beautifully written story of an immigrant family, parent-children relationship and family values. I watched the film after a few days and I feel it couldn’t really live up to the book. 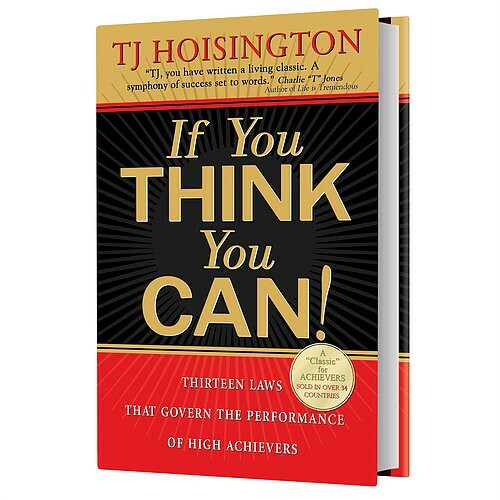 This book by TJ Hoisington is the only book that I have read twice from cover to cover. It deals with Thirteen Laws that govern the performance of high achievers. I wasn’t the intended recipient of this book though. My family was travelling and my mother picked up this book for my cousin on the railway station which accidentally remained in her luggage and ended up in my hands. 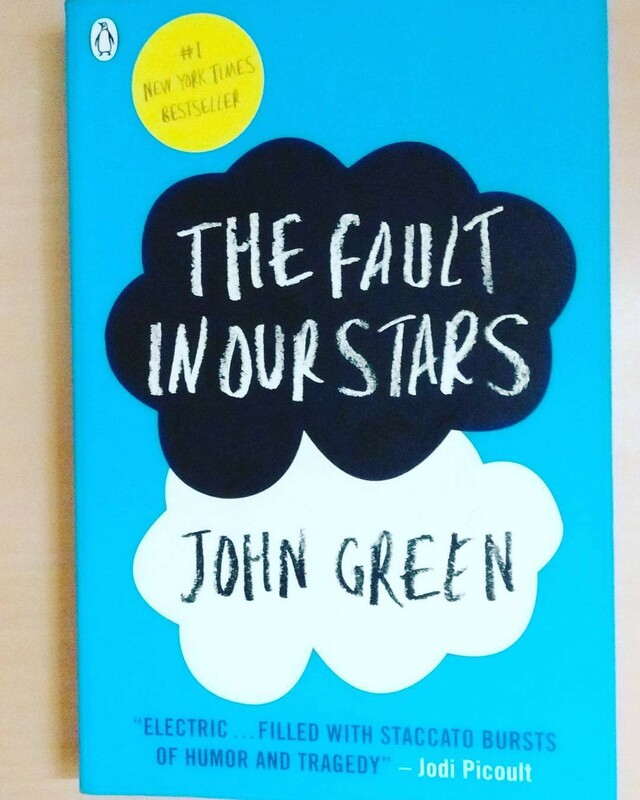 I decided to read it and I liked it so much that I ended up reading it again this year. Half writer, half web & graphic designer, half baked entrepreneur & a halfwit. 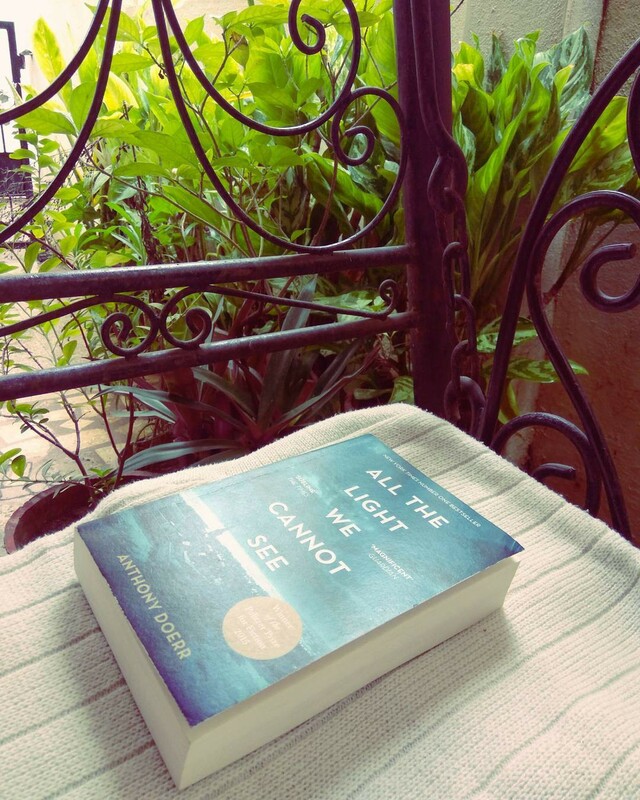 Writes on life lessons, books, cinema, love and technology.